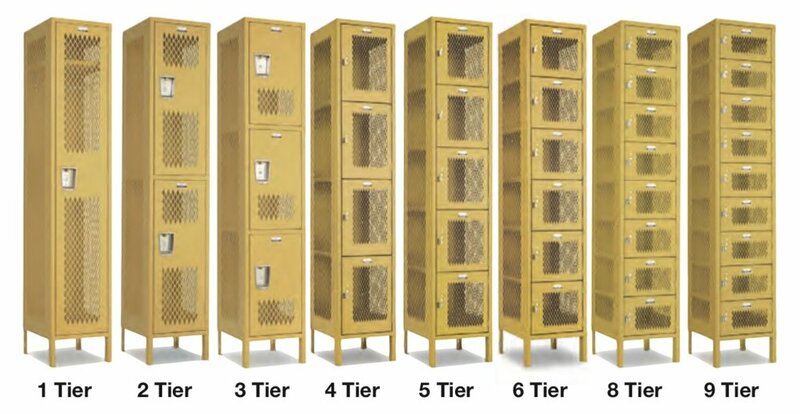 We supply and install metal lockers, plastic lockers, wood lockers, school lockers and gym lockers. 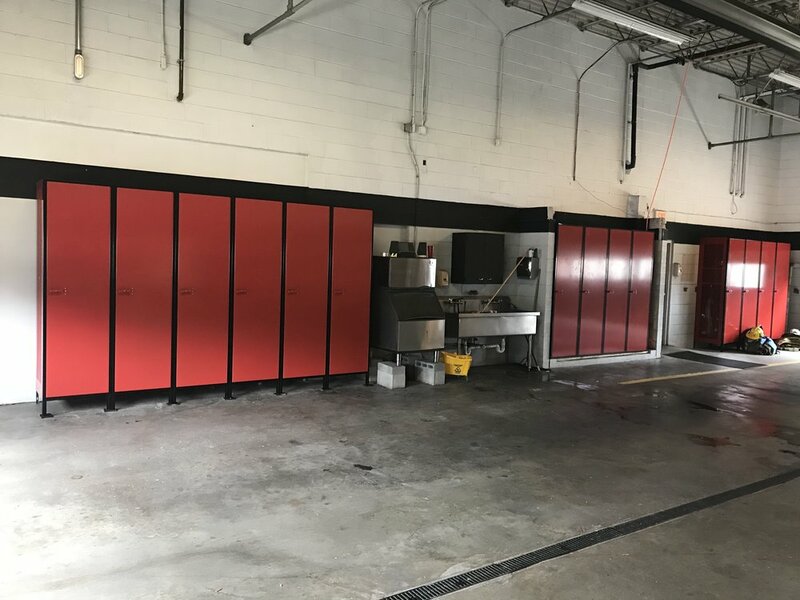 Located in Chesapeake, we service Virginia Beach, Norfolk, Portsmouth, Newport News, Hampton, Suffolk and abroad with quality locker installations. Serving Hampton Roads, Virginia, and all along the East Coast for 35 years. Please give us a call or click below and we will provide a quote for you.